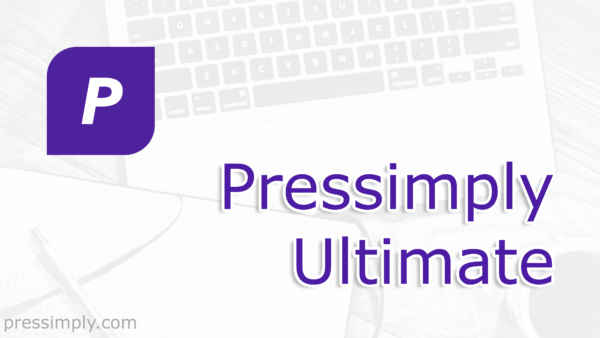 Pressimply | The WordPress Agency | We Do WordPress. Simply. We tackle the tech. You build your brand. 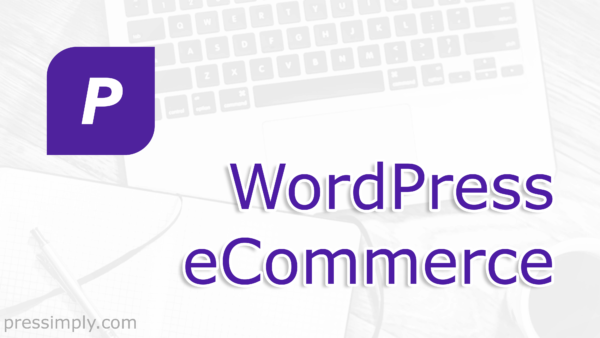 – specialising in WordPress eCommerce. – run by real people, ready to tackle the tech while you make your project shine. No dashboards, no setup. Just pop us an email and we’ll get it done. 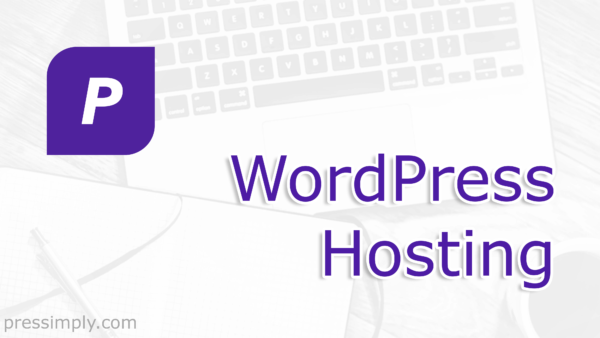 Pressimply WordPress Hosting is the ultimate home for your WordPress website. 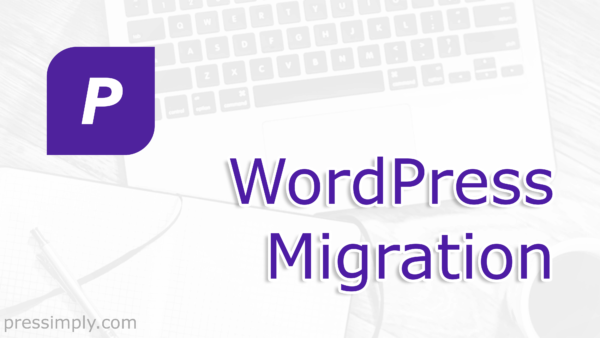 Moving WordPress to a new home is tricky, so leave the hard part to us. 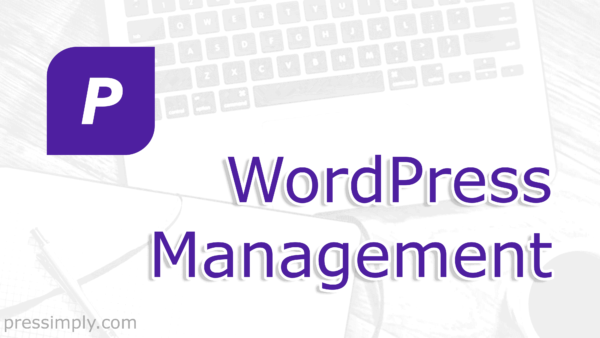 WordPress is super-simple, but a few wrong clicks can be really bad for business. Our Site Audit is an awesome all-in-one solution.